Eager young managers ask me all the time, ‘What leadership qualities are the most important for me to cultivate’? Or, ‘What do I need to learn about leadership styles’? While those are good questions–and answering those questions will certainly help you lead your team to success–a great leader needs to answer an even bigger question first. That question is this: ‘Do I have a hunger to keep learning’? You see, the very definition of a leader is, ‘A person who leads others to a place they could not have gone alone’. People are always changing. No matter how many leadership qualities you acquire, or how many leadership styles quizzes you take, you will need to continue to learn in order to take your team to places they cannot go without you. Ask yourself, ‘What have I learned about my ability to lead others in the last seven days’? What about the last month? Or the last three months? are eager, engaged, almost ravenous learners. These people are not just learning in classes and seminars. They look at every problem, every challenge, every setback, as an opportunity to learn more. They prioritise time for personal development, classes, coaching and reading. As a result, these leaders become people that their team actually wants to follow! The team then starts engaging in personal development, classes, coaching and reading–and as a result, they become a more effective team. 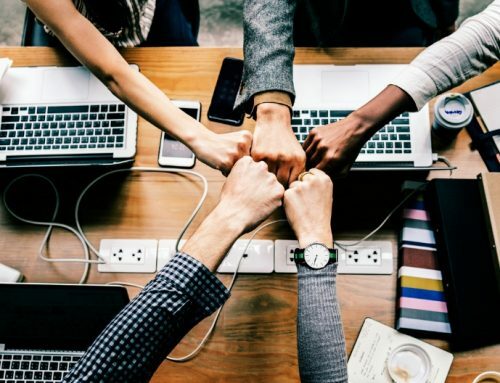 This all leads to a more effective team, which leads to better customer service, which in turn leads to higher customer satisfaction –which of course, leads to more business in the future! All because a leader decided to keep learning and growing. Musician Bruce Springsteen commented ‘A time comes when you need to stop waiting for the man you want to become and start being that man you want to be’. How do you become a leader who learns? First, evaluate your priorities. 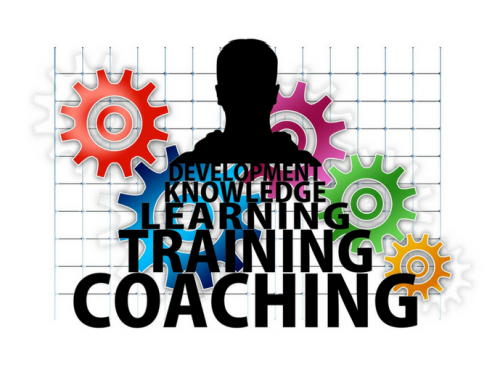 What processes do you have in place right now to continue your own learning and development? Next, evaluate yourself. 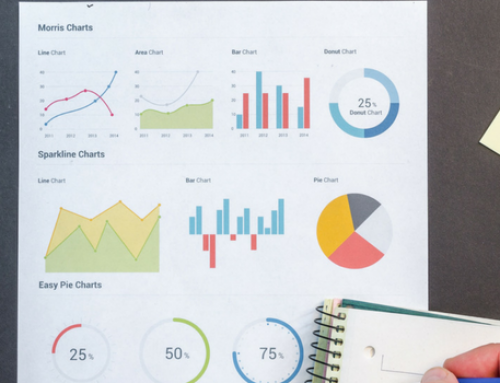 How would you rate your own leadership growth over the past year? If you have stayed stagnant, you will not be a leader for long–someone will surpass you. Maybe even someone on your own team. Finally, remember this: leaders are readers. What are you reading? Facebook? Reddit? The new James Patterson book? James Patterson is great, but unless you are trying to be an author, that is not going to help you. 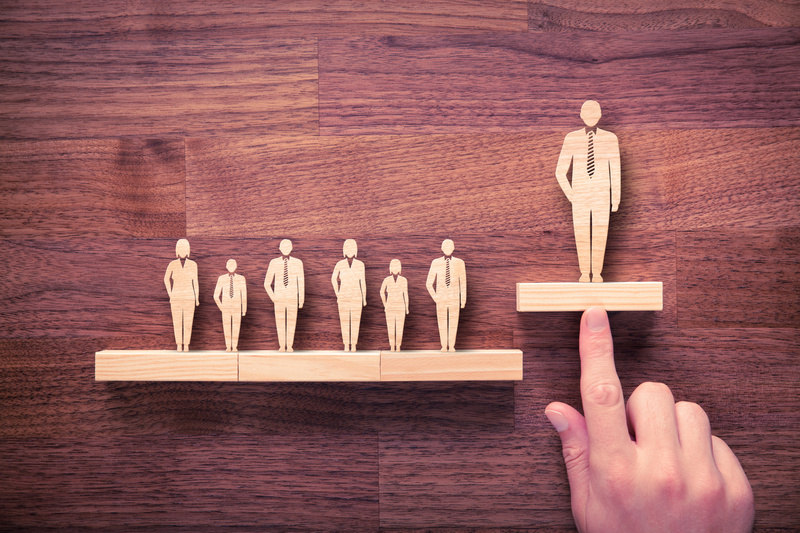 Start stocking up on great material that will expand your leadership qualities. Look for guides to growing your influence, vision, productivity and profitability. Then, do not let them sit in your Kindle–set aside time to read them and to discuss the principles with people in your inner circle. Continuing to learn will reap huge benefits for you and your team. You will become a leader that your team wants to follow. Your team, in turn, will grow in their productivity and profit. Watching your team grow will keep you motivated and inspired. And it all starts with a hunger to learn. 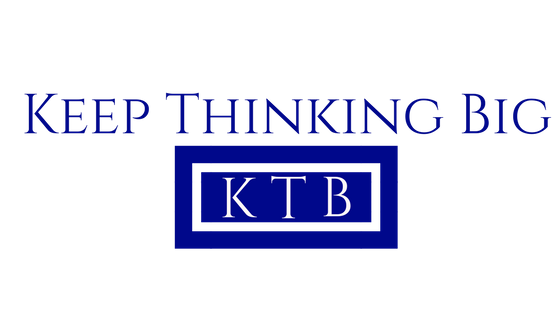 Subscribe to my newsletter to receive regular tips, inspiration and resources to enhance your leadership skills, build strong teams and improve customer service and get instant access to my 7 Tips To Transform Your Leadership For Greater Results. 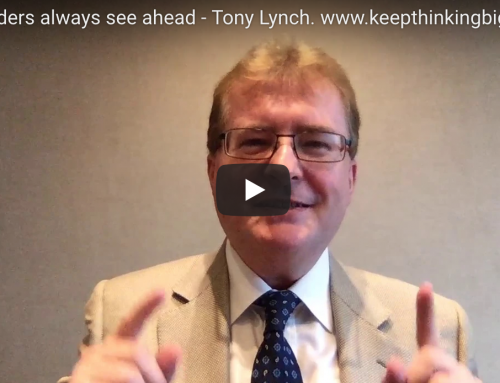 Tony Lynch is an International Business Development Trainer and Coach with more than 30 years’ experience helping Entrepreneurs, Managers, Leaders and Sales Professionals create a competitive advantage in today’s crowded marketplace. Tony has spoken in multiple countries, is a TEDx speaker, as well as being featured by INC in ‘100 Great Leadership Speakers for Your Next Conference’. As a competent motivational trainer he helps his clients to have a winning strategy to enjoy greater influence, impact and income. Tony serves on the President Advisory Council for The John Maxwell Team as well as being a Peer Teaching Partner. He also serves as the Chairman on the Simulcast Advisory Council for The John Maxwell Company as well as being part of the Global Leaders Alliance. Tony lives in England and has been married for 32 years to Sally and has 2 children and 3 grandchildren. 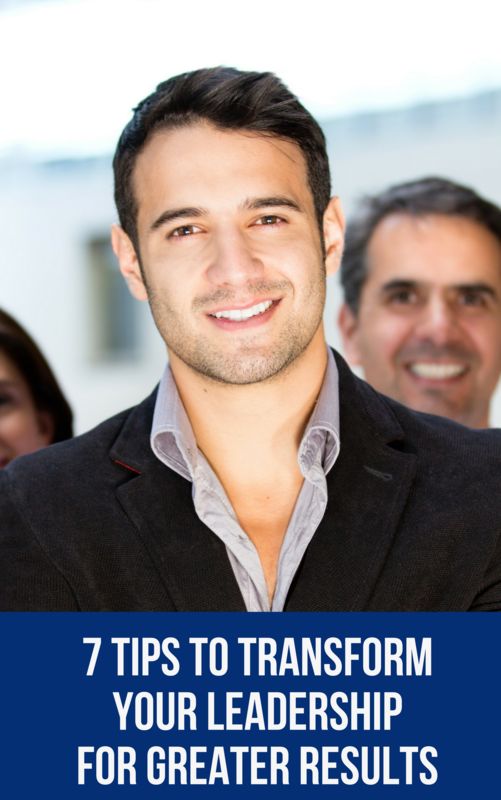 Subscribe to my newsletter and get instant access to my 7 Tips To Transform Your Leadership For Greater Results.